An education building should comprise a learning environment that is healthy, environmentally friendly, comfortable, and enjoyable. 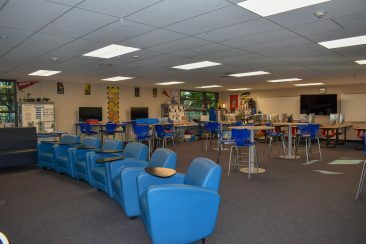 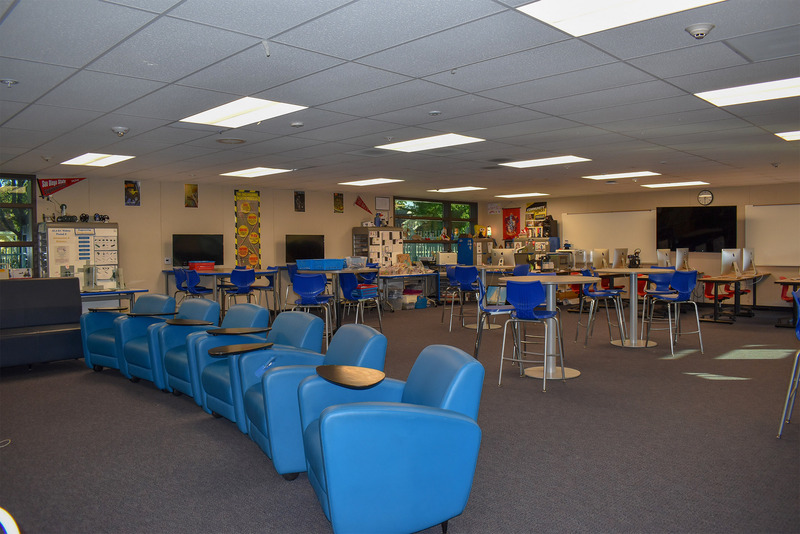 It should provide inspiration to students and teachers, deliver versatile functionality, and support the needs of anyone who uses that space. 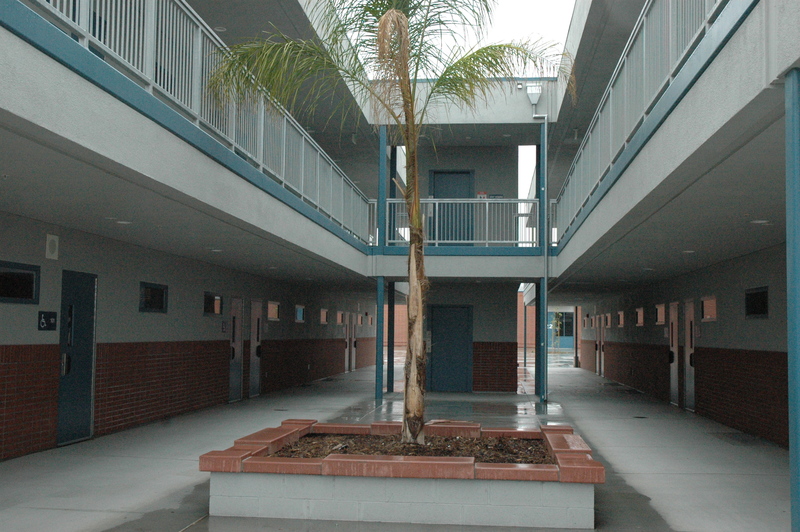 But it also should offer economic value to our financially burdened school system. 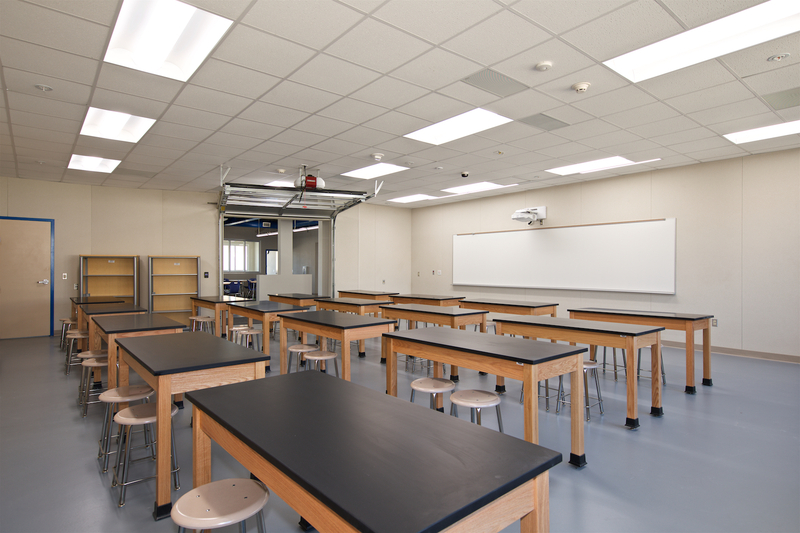 Silver Creek Industries understands the importance of high quality and high efficiency construction, especially in the education industry. 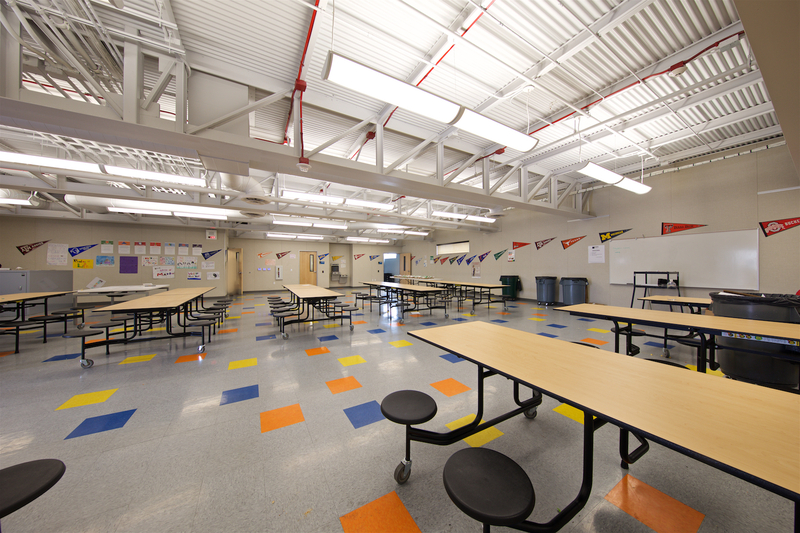 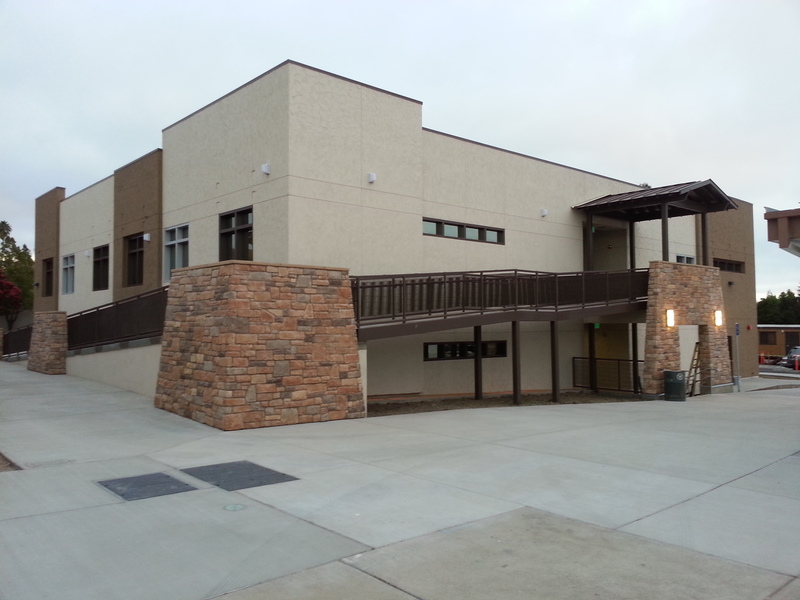 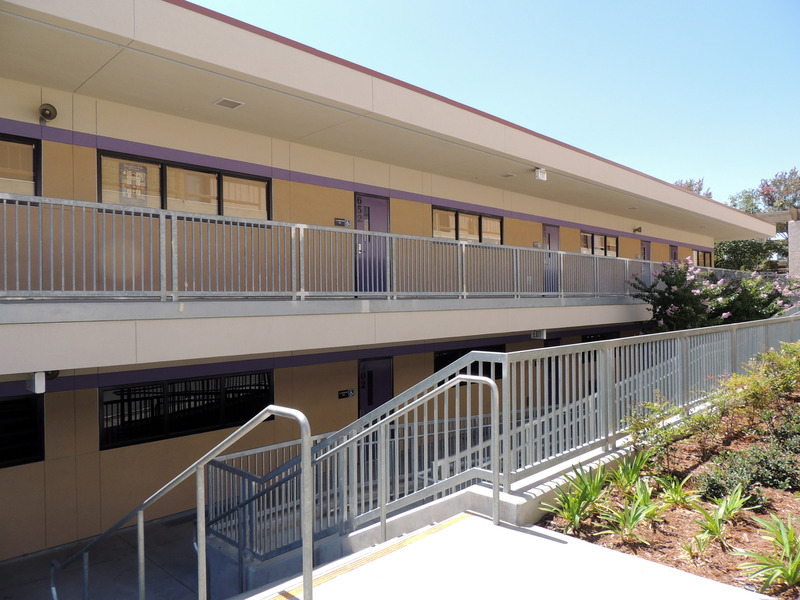 This is why we provide some of the market’s highest quality and most cost-effective school building solutions. 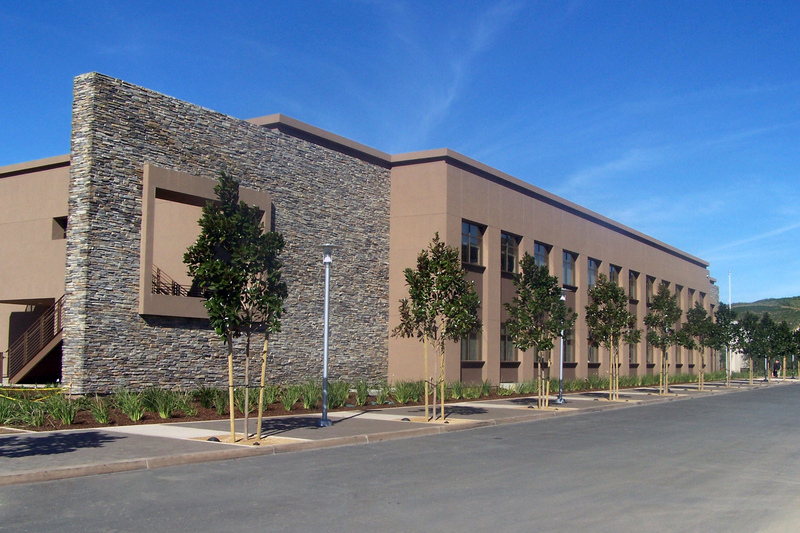 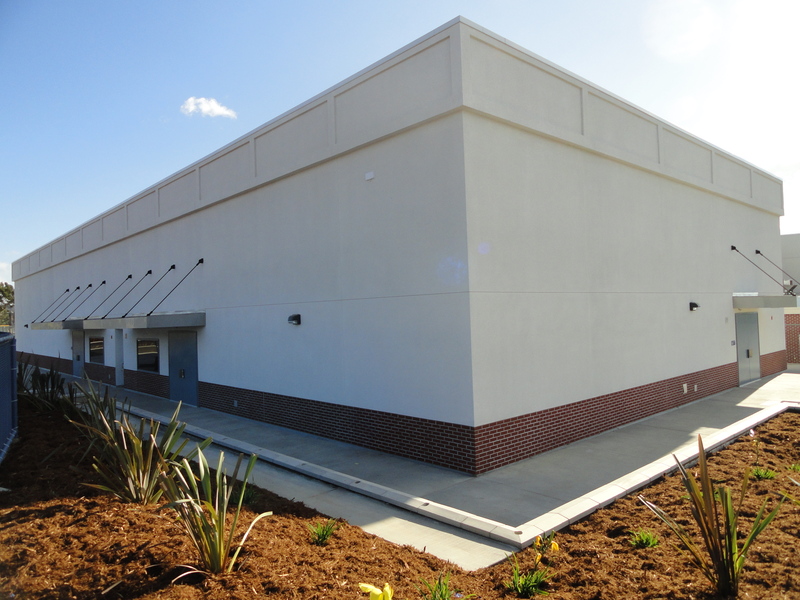 Our modular construction services deliver distinguished buildings of impeccable quality and safety. We can accommodate a wide range of design and architectural styles, and functional requirements that will suit your needs. 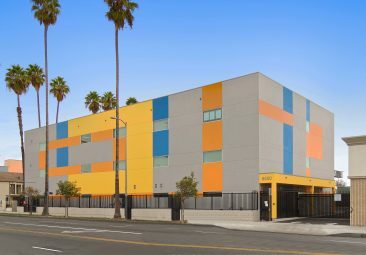 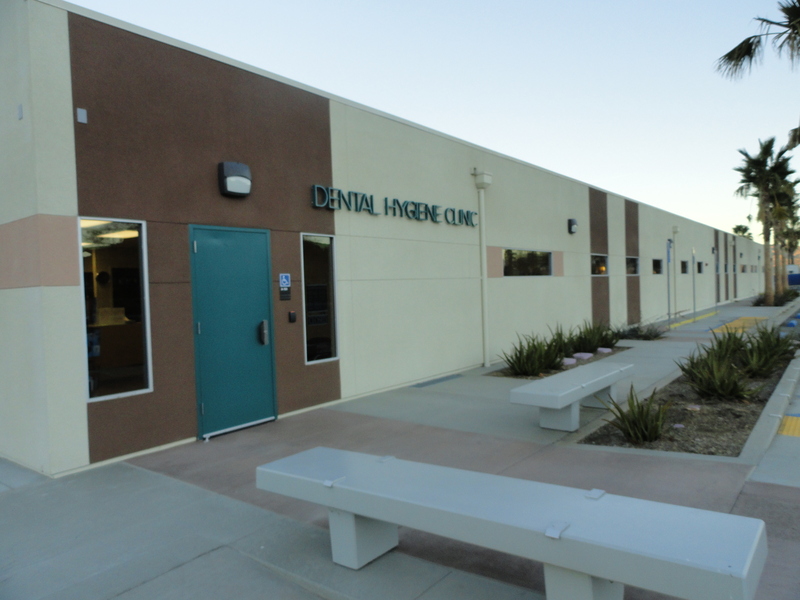 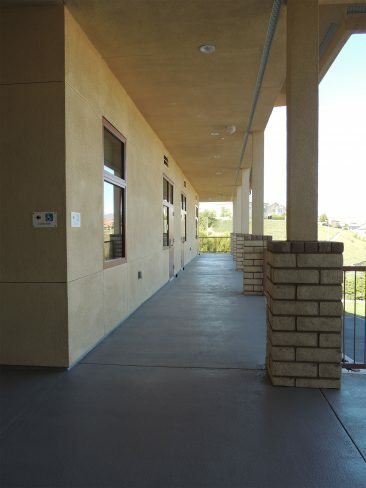 In addition, our services and products comply with the strict guidelines of the State of California’s Division of the State Architect (DSA) and meet or exceed all building codes and regulations. 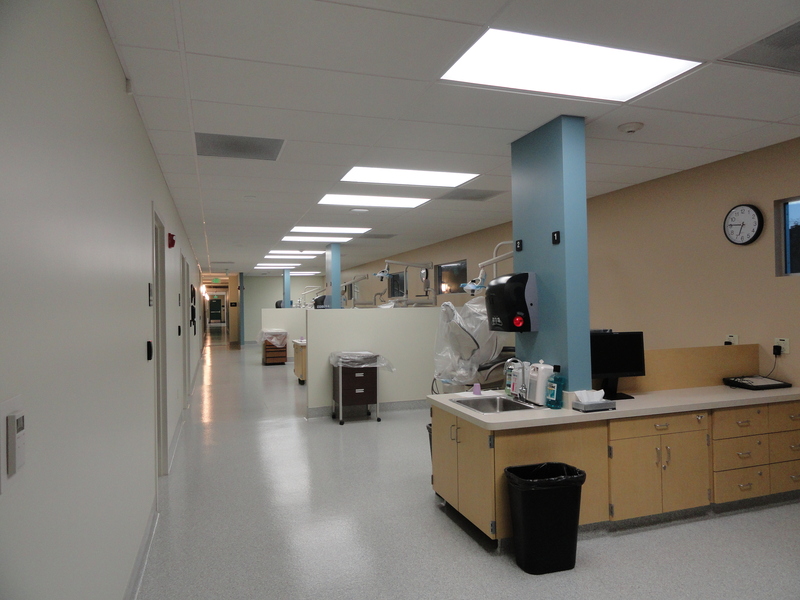 Furthermore, our buildings are constructed in protected, lighted environments. 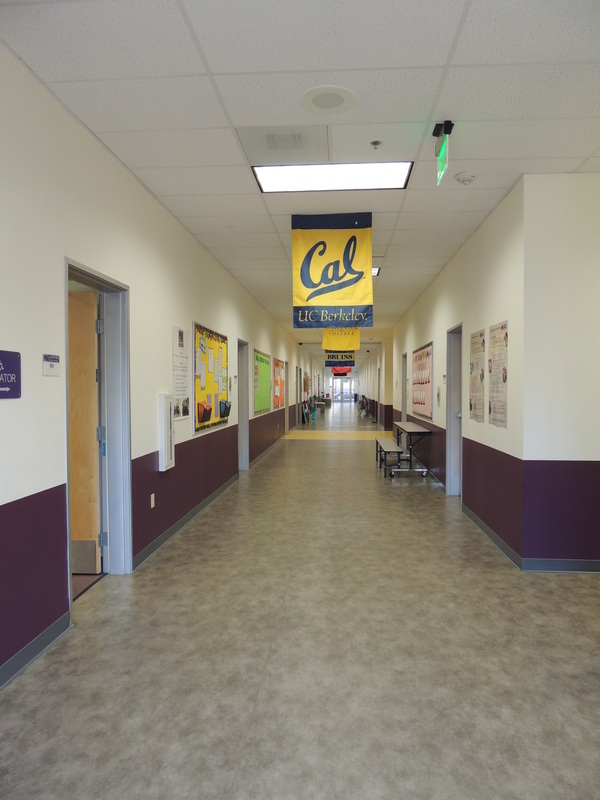 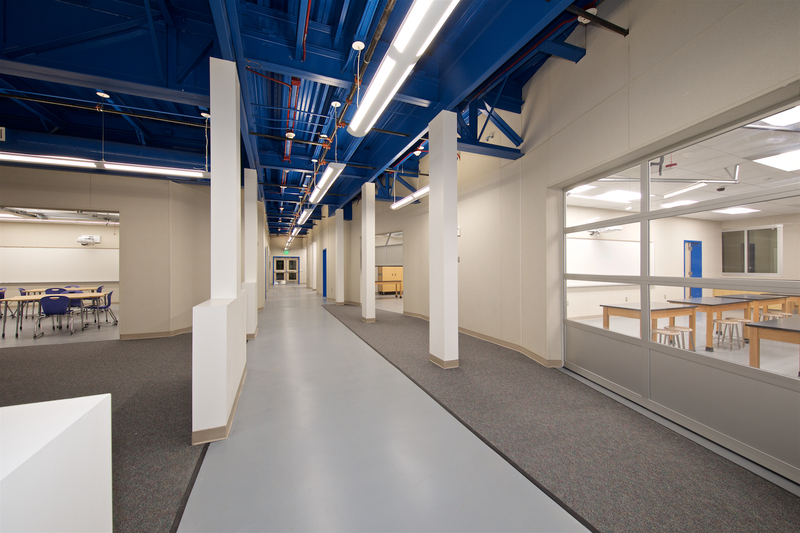 As a result, we can run multiple shifts per day and avoid inclement weather issues, so your project experiences fewer delays and your educational facility can open its doors sooner. 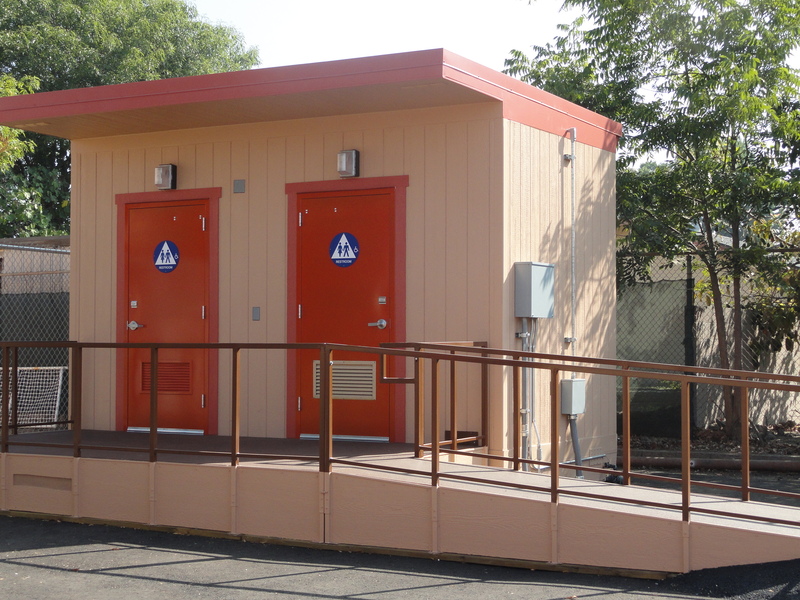 Perhaps the most important factor, our modular buildings are much more affordable than on-site construction. 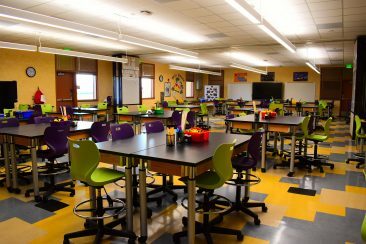 In today’s public budget crisis, new school and educational construction should never be compromised because of a lack of funds. 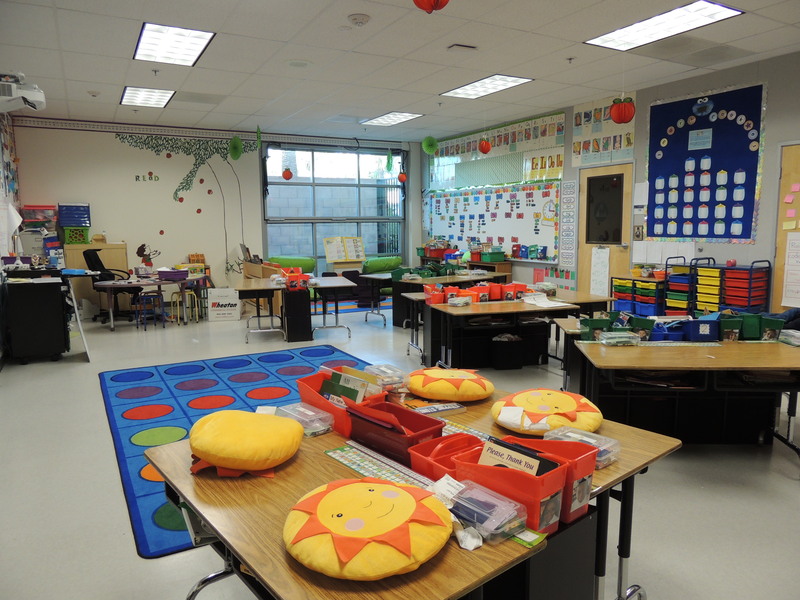 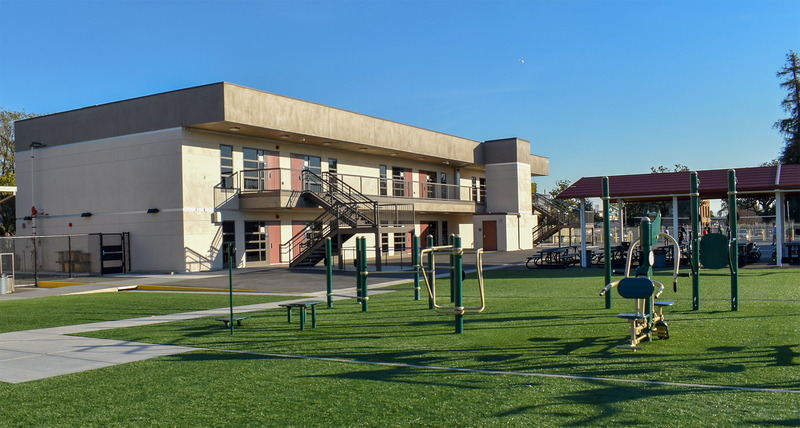 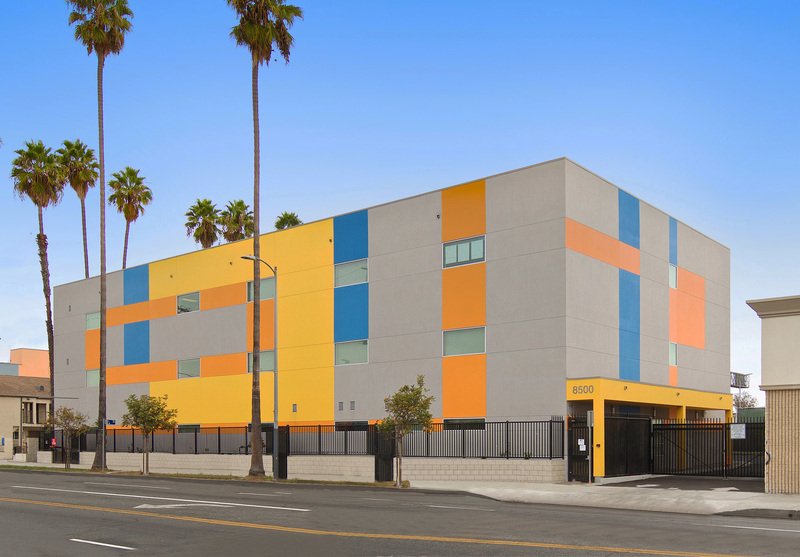 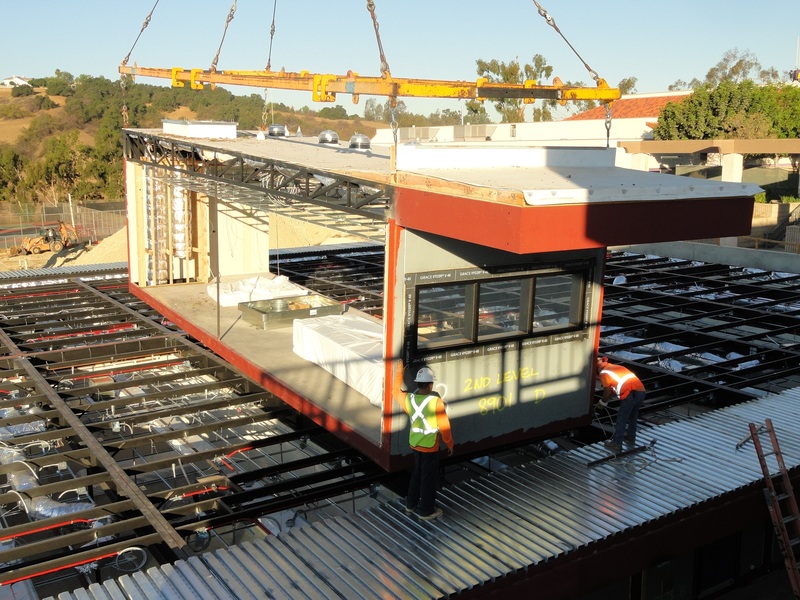 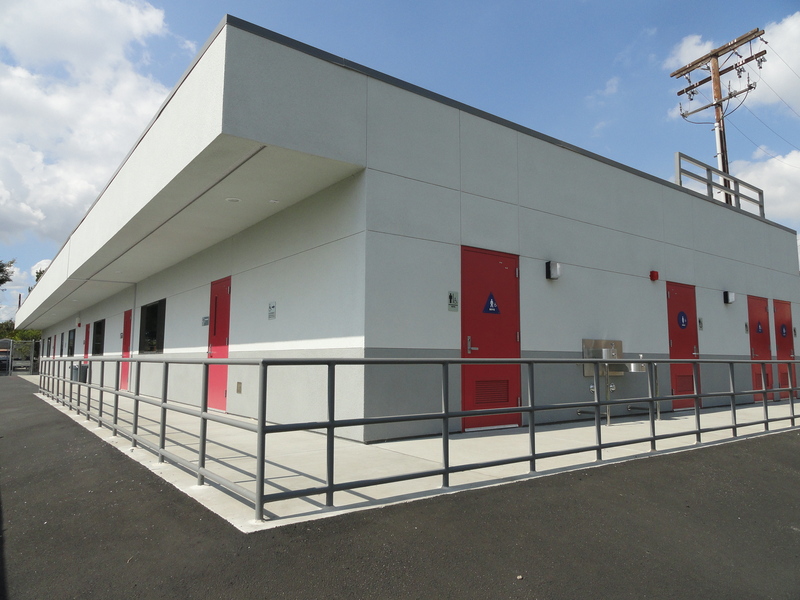 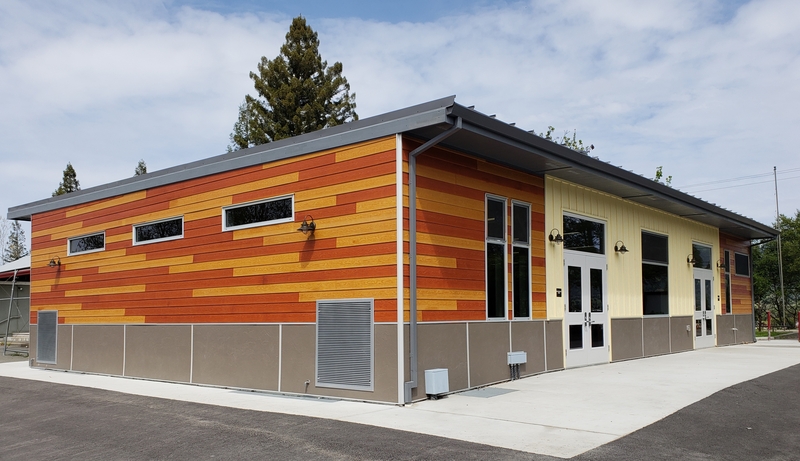 Our modular construction approach supplies first-rate quality at significantly reduced costs in nearly half the time so educators and administrators can focus on imparting learning instead of shrinking budgets. 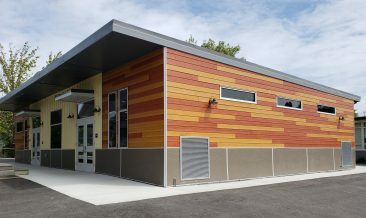 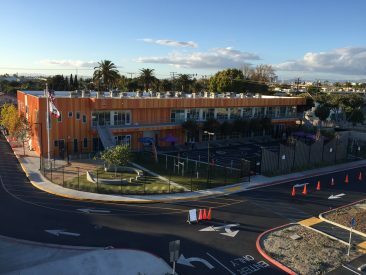 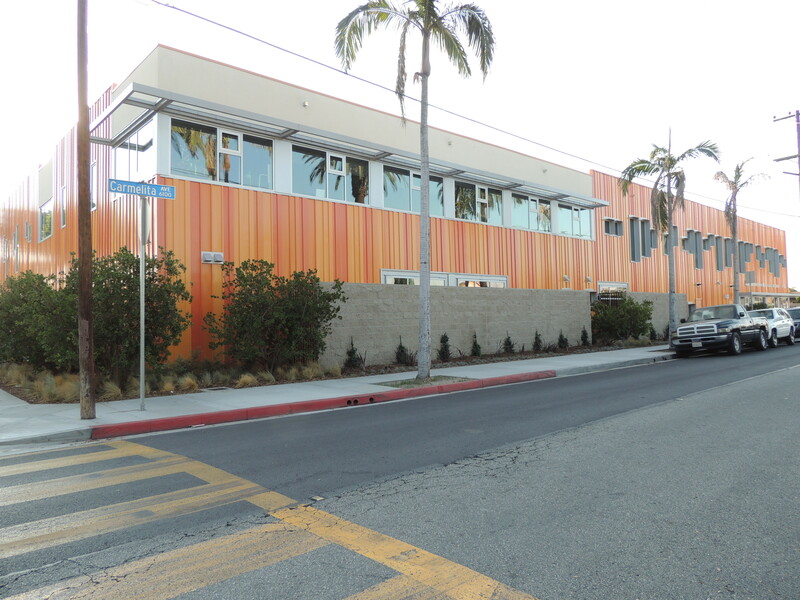 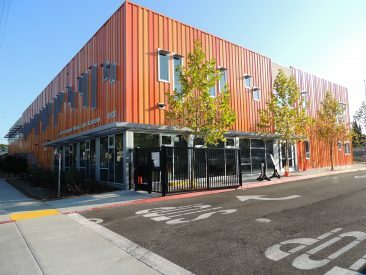 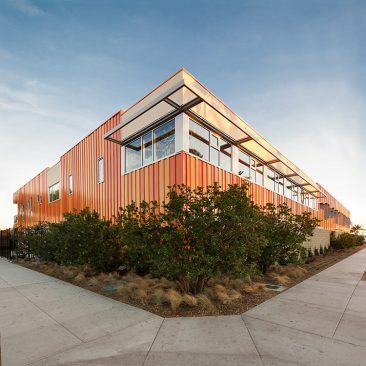 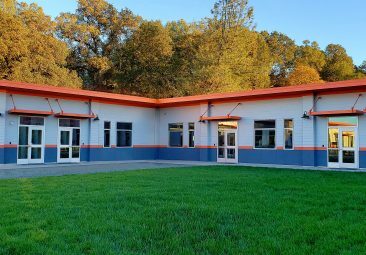 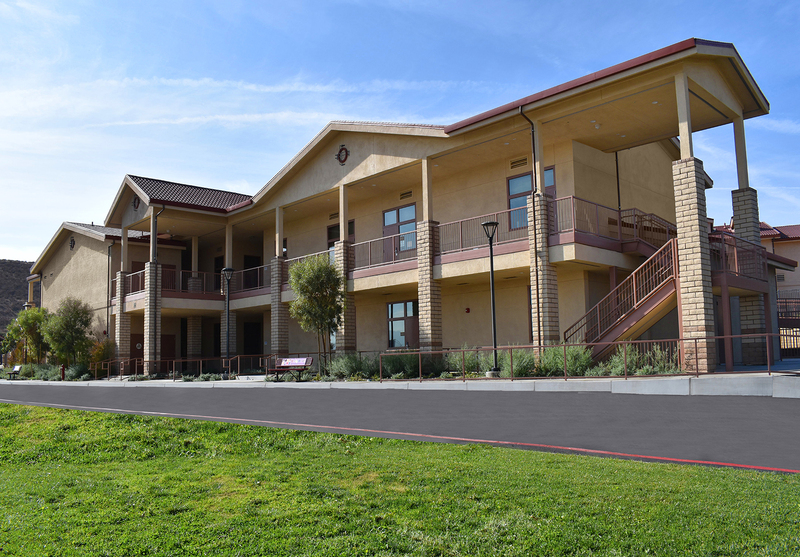 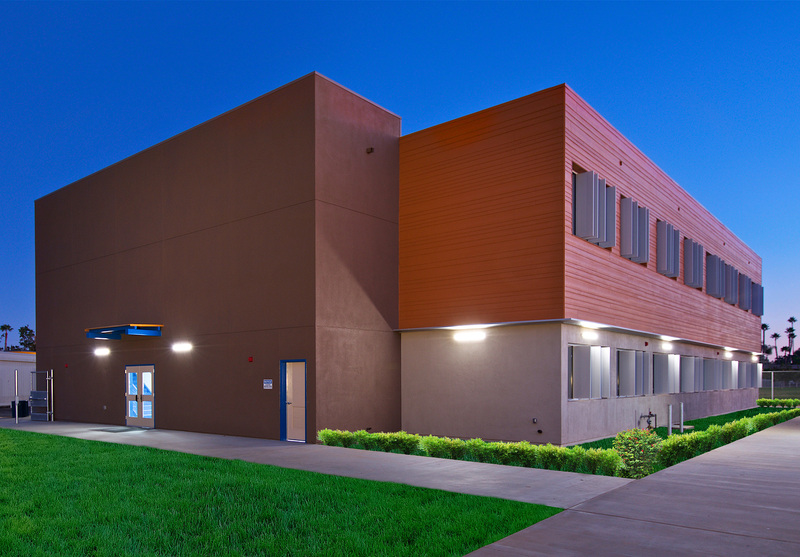 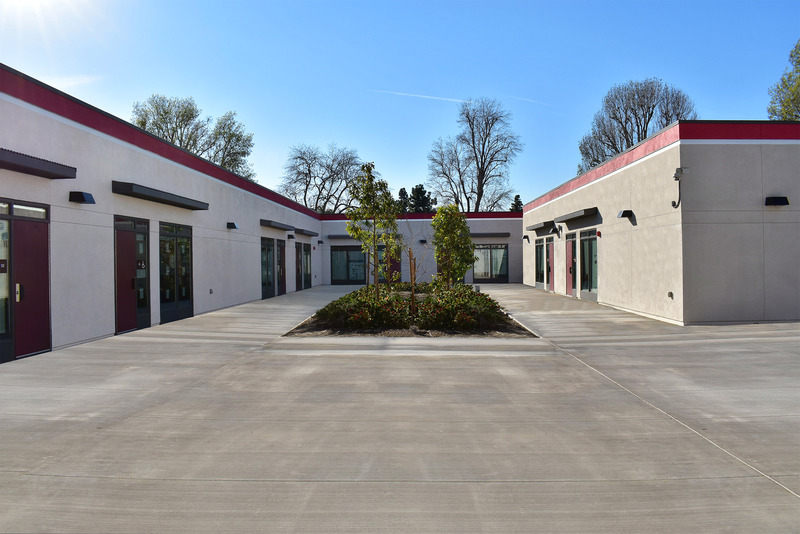 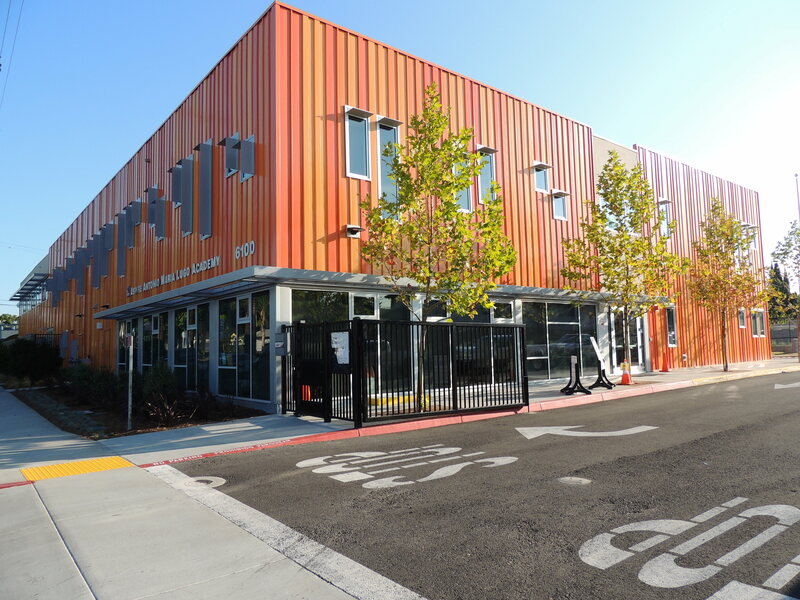 To learn more about Silver Creek’s innovative building solutions and discover the ideal modular building design for your educational construction projects, please contact us. 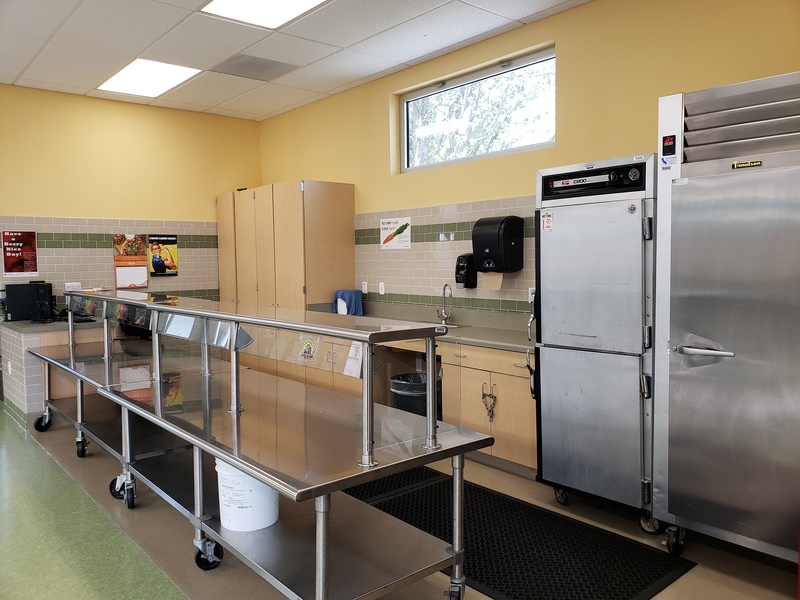 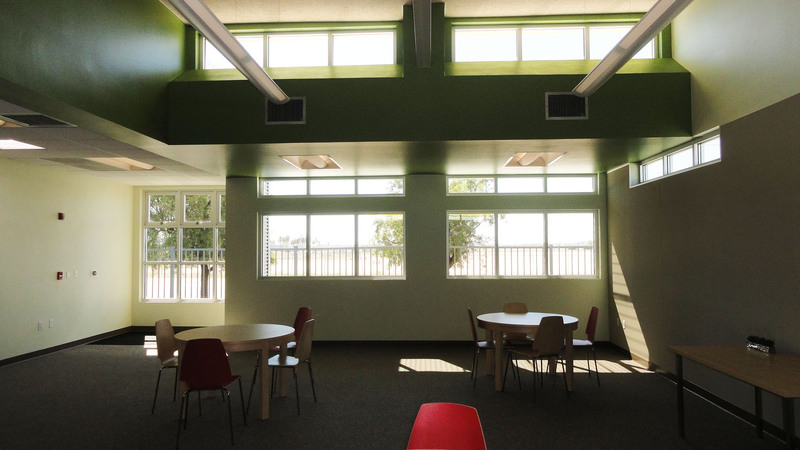 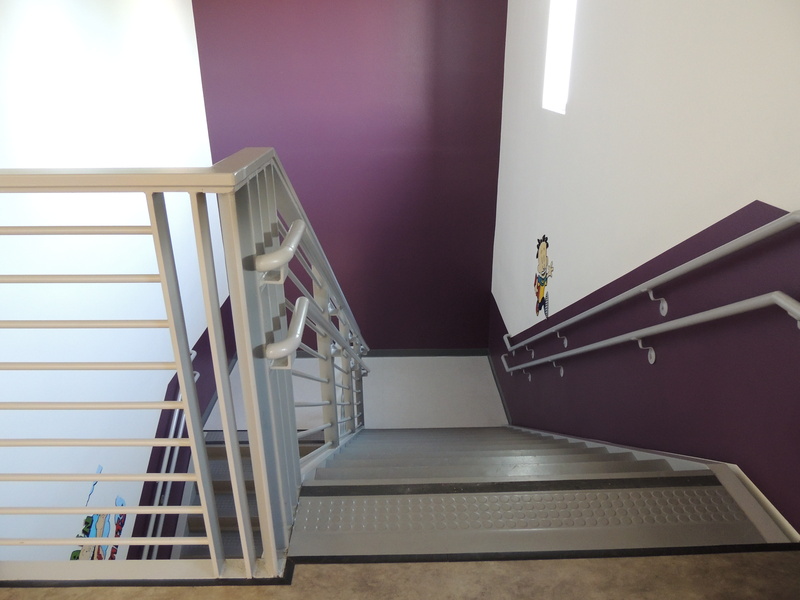 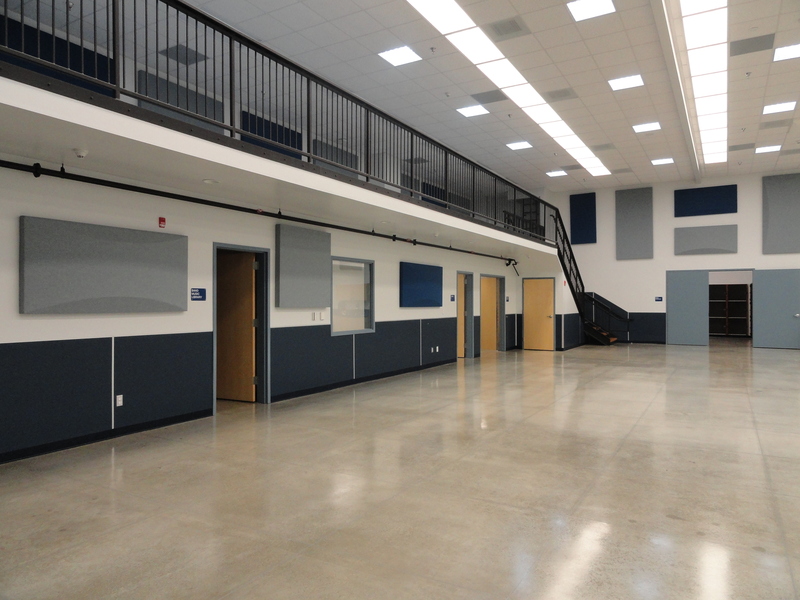 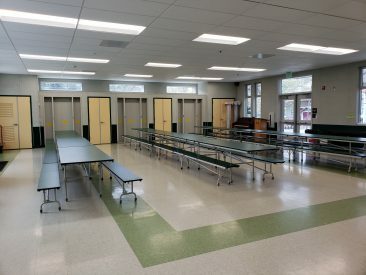 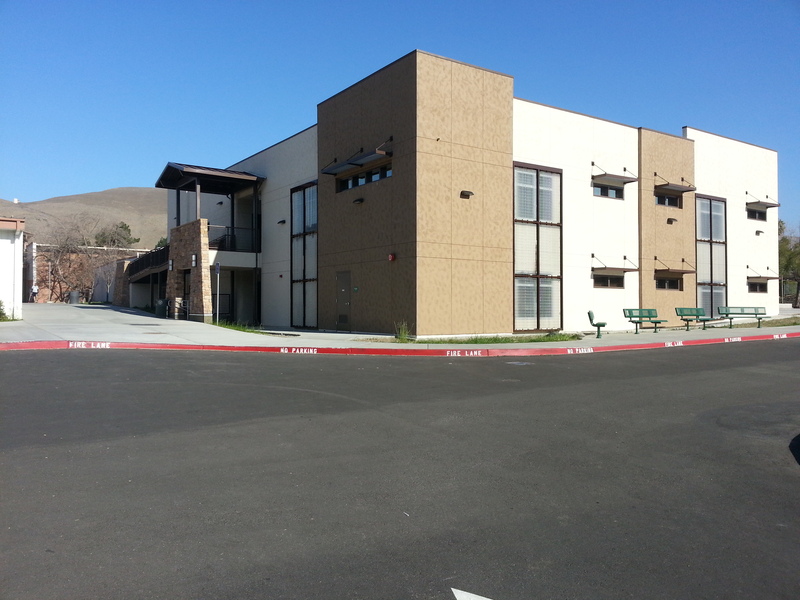 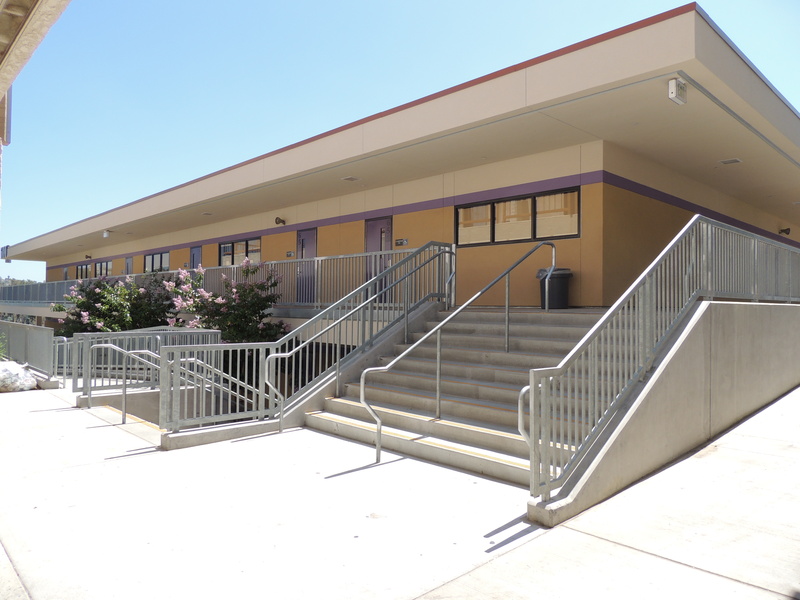 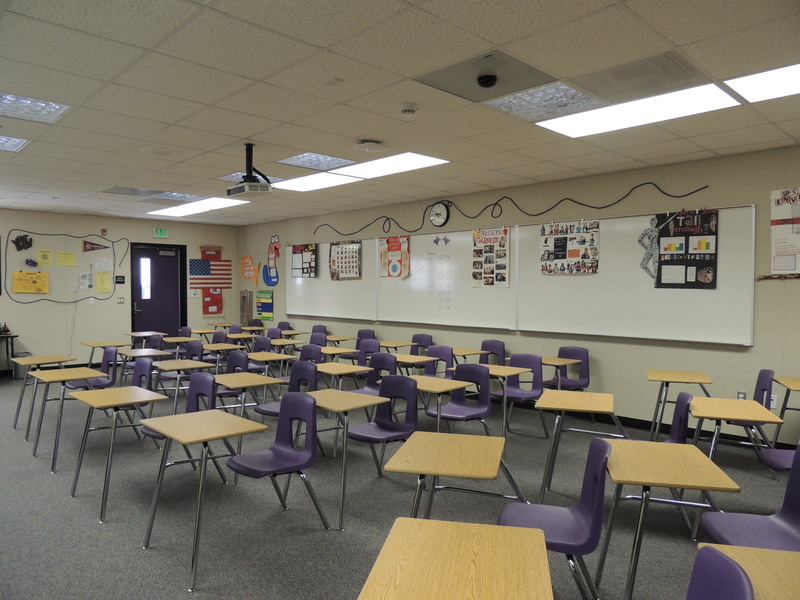 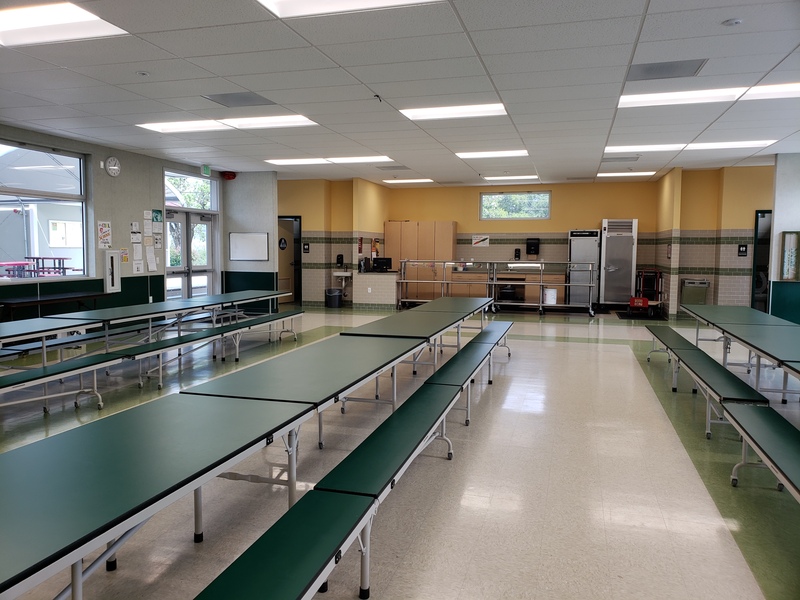 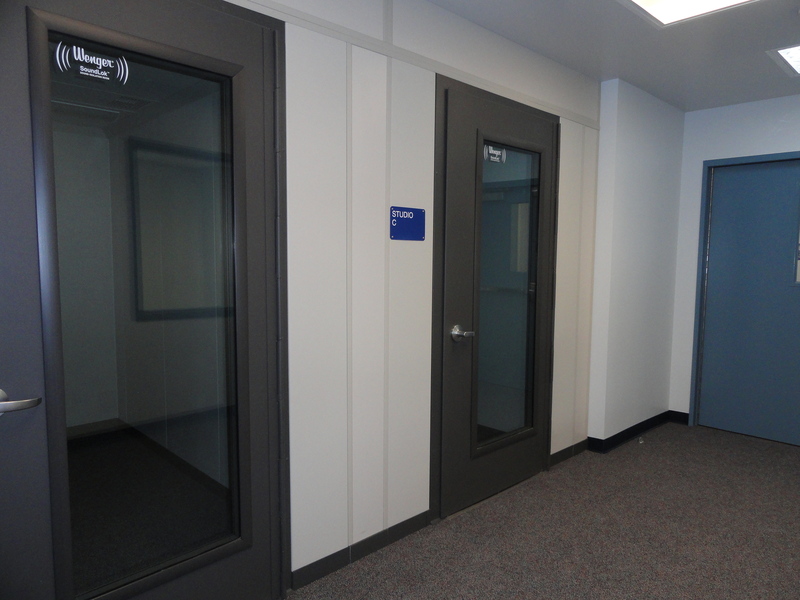 Silver Creek Industries’ innovative school building solutions come in a variety of configurations and sizes to meet each school district’s specific requirements. 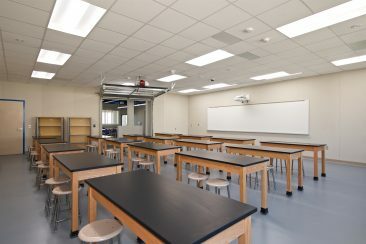 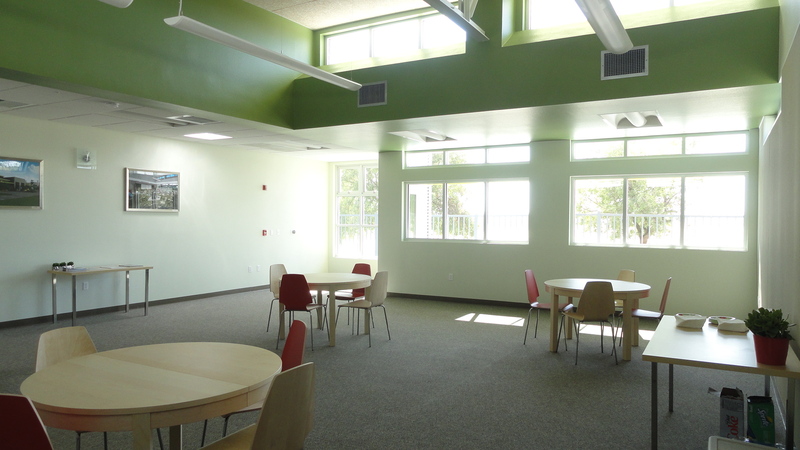 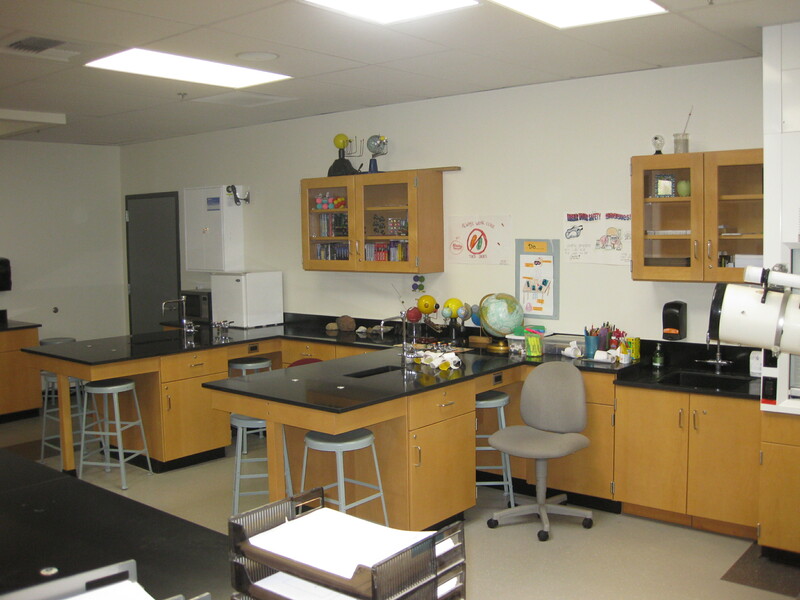 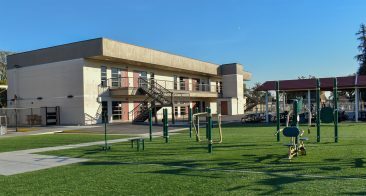 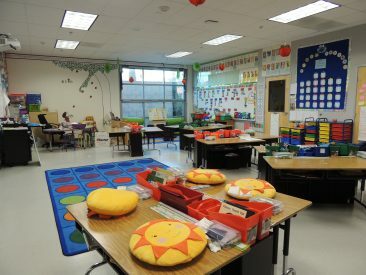 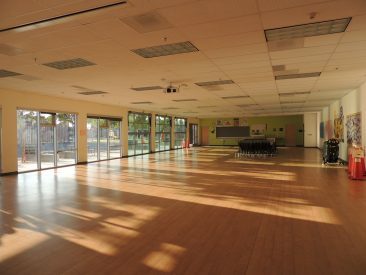 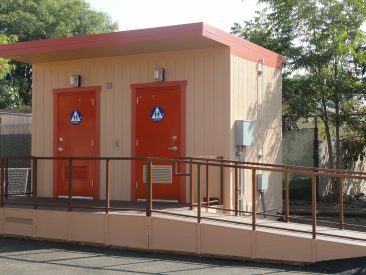 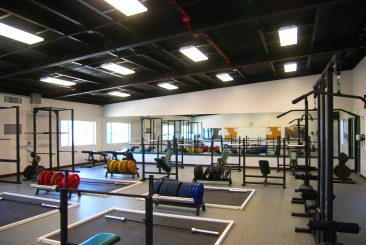 From two-story classrooms, libraries, multi-purpose rooms, science labs, restroom buildings, music rooms, computer labs, weight room buildings, and daycare facilities. 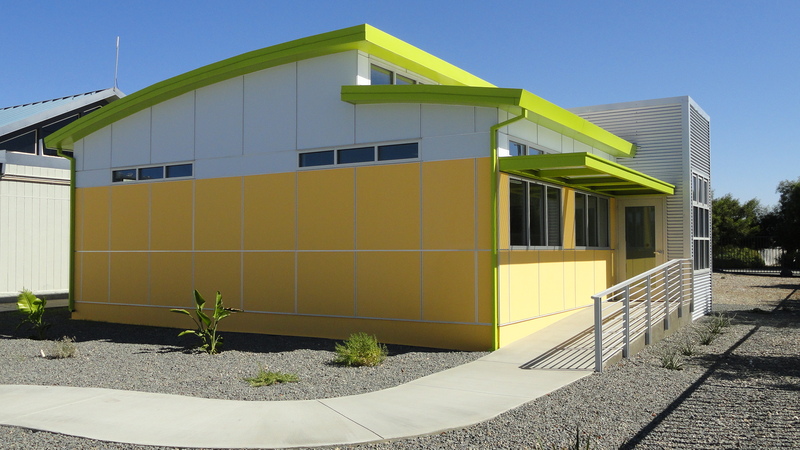 Our team delivers quality made, efficient, economically designed, cost-effective buildings.